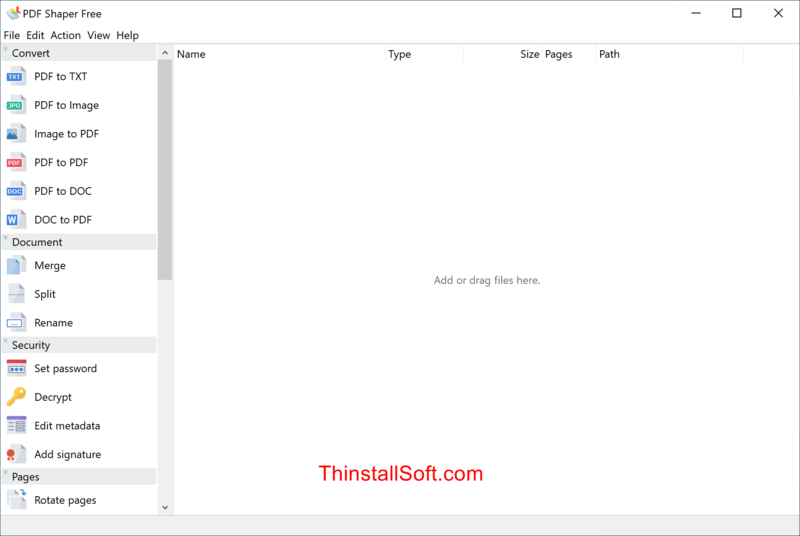 PDF Shaper is a new PDF converter and extractor from the Glorylogic. It could simply convert PDF files to RTF document and extract all PDF shapes. There is also batch conversion feature to convert multiple PDF files to RTF. During the conversion, you could set to leave or ignore Page, Text line, Horizontal section, Text, Shape, Table, Paragraph, Row, Image and Column. PDF Shaper has an easy-to-use user interface, you could give it a try. Note: Run PDFShaperPortable.exe to launch PDF Shaper Portable. ISO Workshop and Image Tuner are also excellent freeware from Glorylogic. For other good PDF converters, try Free PDF to Word Converter and PDFMate PDF Converter Free. To extract images from PDF file, try Some PDF Images Extract. What's new in PDF Shaper Portable v7.1? Ability to merge protected and unprotected PDF documents. Support of form filling and saving. Option to save each image as separate PDF file. Command-line option to remove images. Resolved problem with copying text to clipboard. This entry was posted in Office & PDF and tagged pdf converter, pdf extractor, pdf shaper, pdf shaper portable, pdf to rtf, pdf2rtf. Bookmark the permalink.